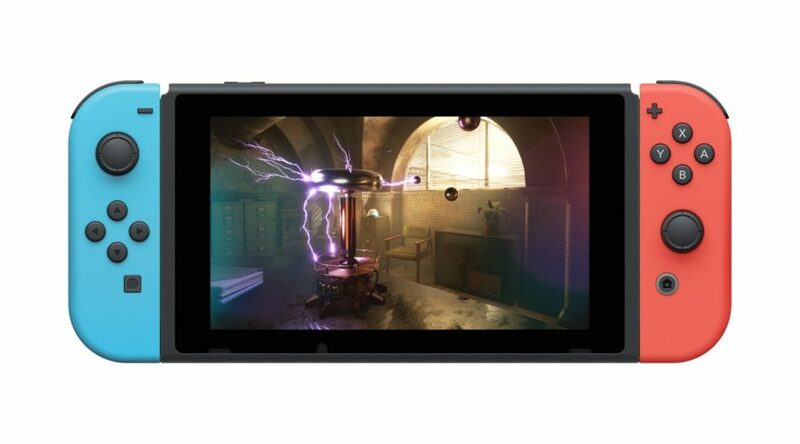 Switch development is about to get smoother for several studios using Unreal Engine. Version 4.21 of the game development tool just launched today, adding Niagara effects support for Switch developers. The Nigara system is Unreal’s latest modular tool for creating particle effects (e.g. smoke, snow) – and is more flexible than its original Cascade system. Check out the blurb below by Unreal, with the full update notes here.